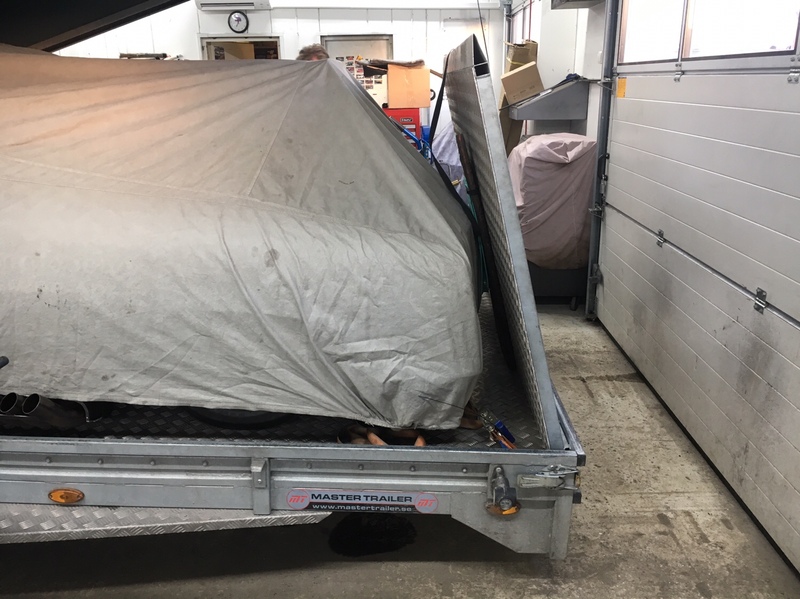 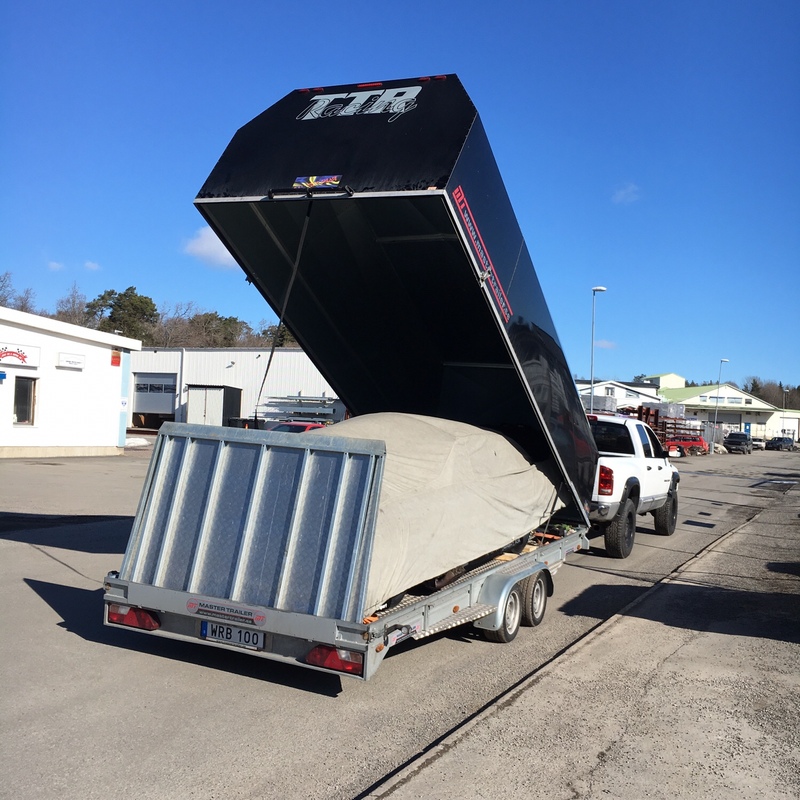 Next stop Jönköping and Elmia Custom Motor Show 2018! 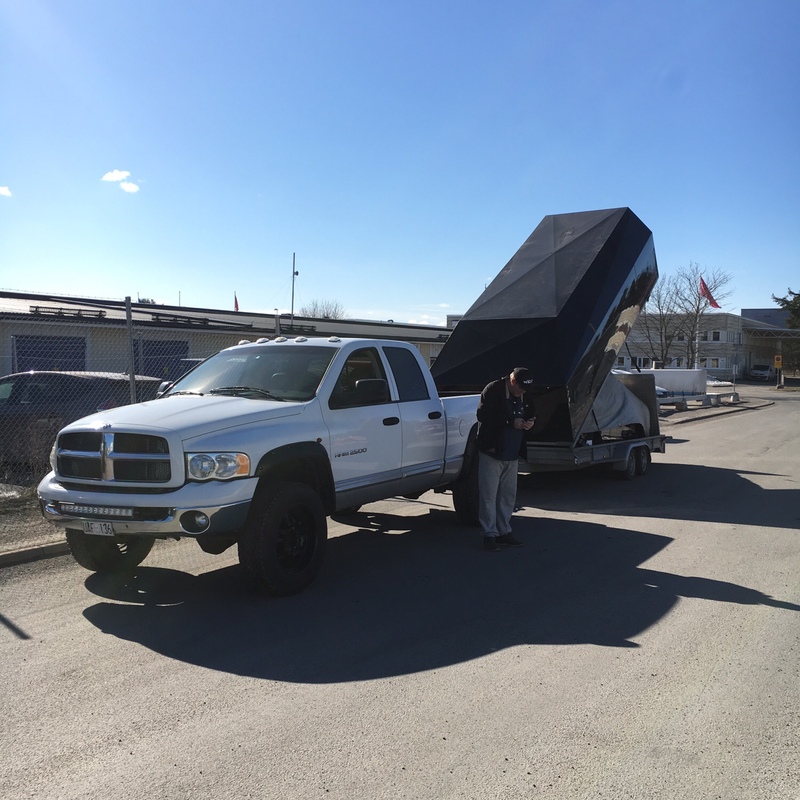 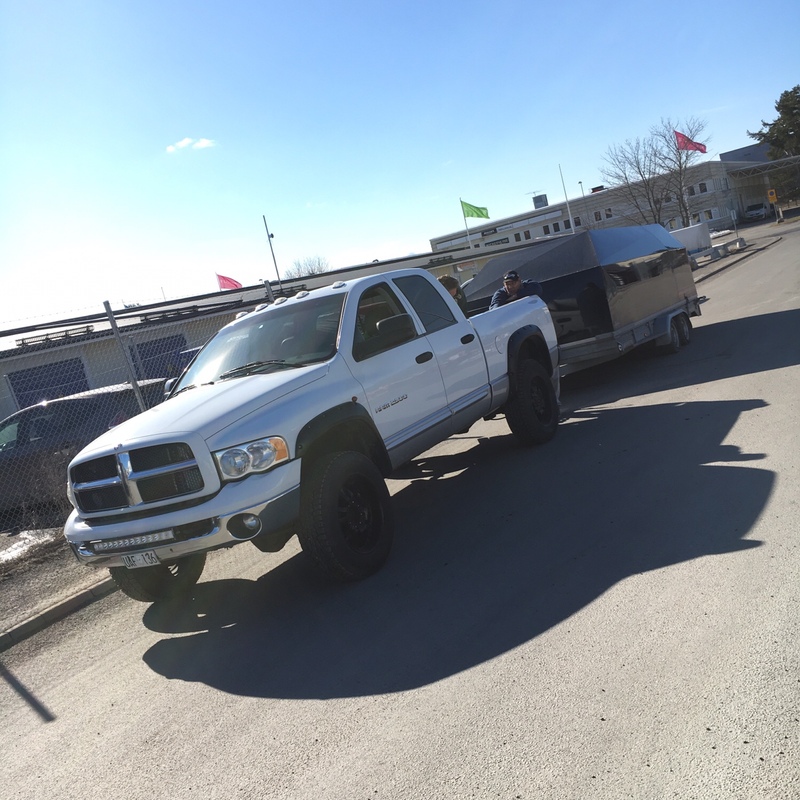 And here we go, next stop the biggest car show in Sweden during Easter at Elmia Custom Motor show in Jönköping! 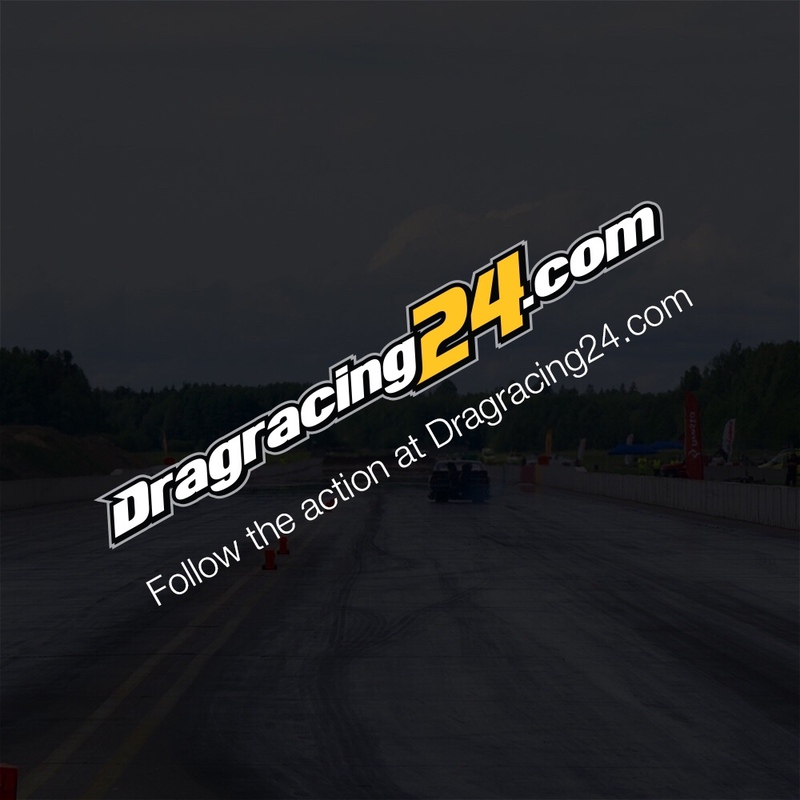 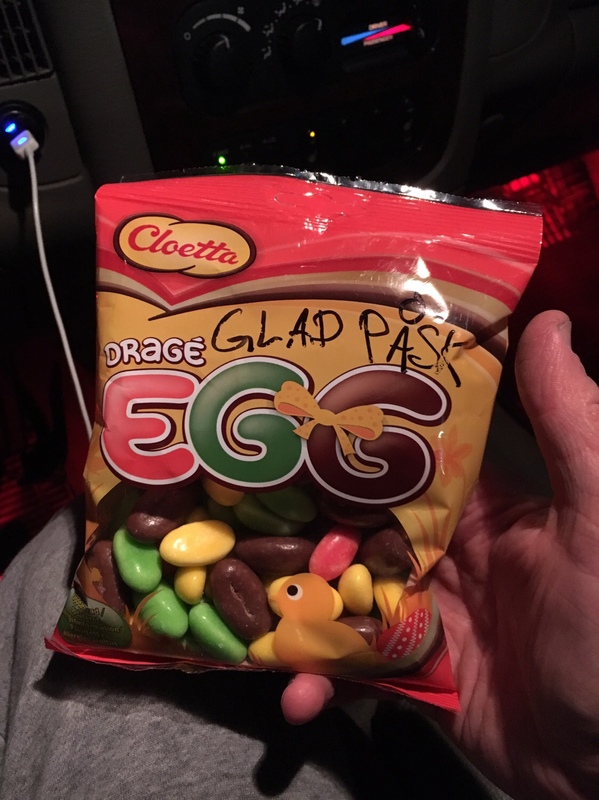 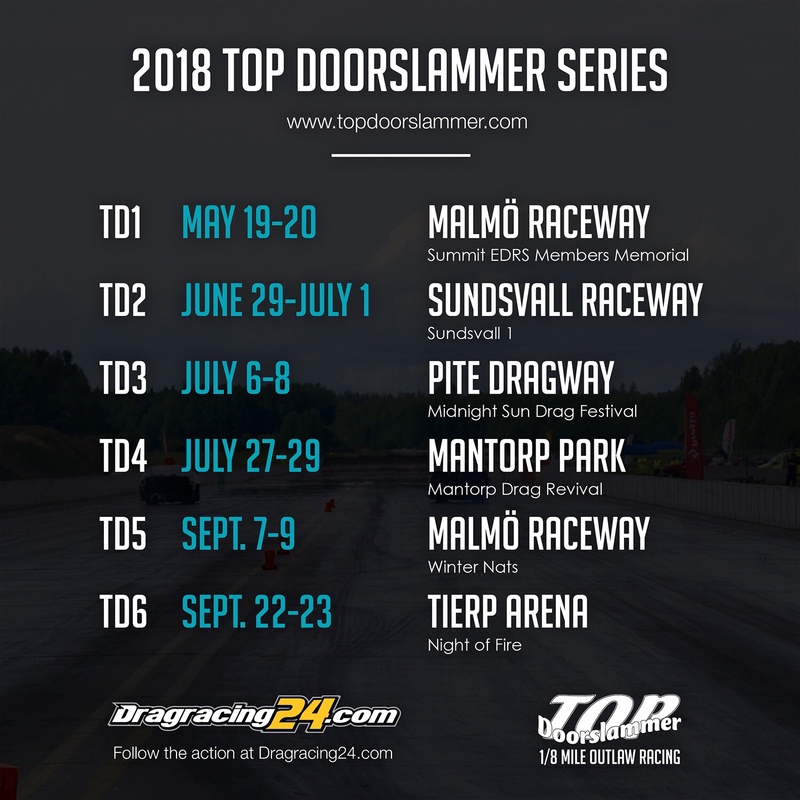 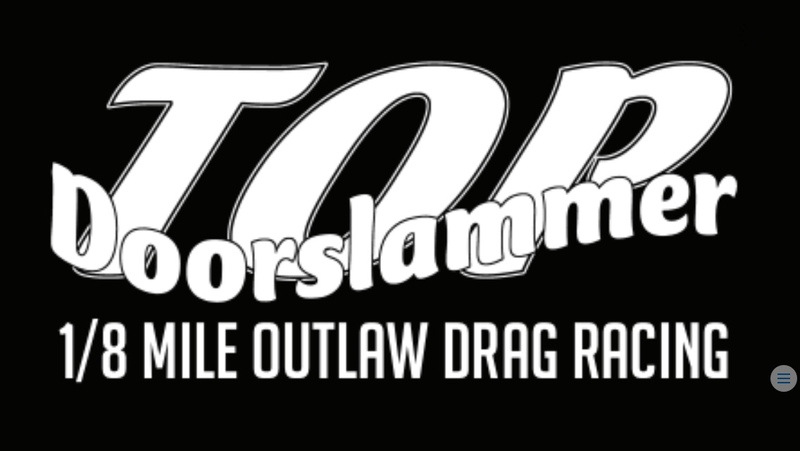 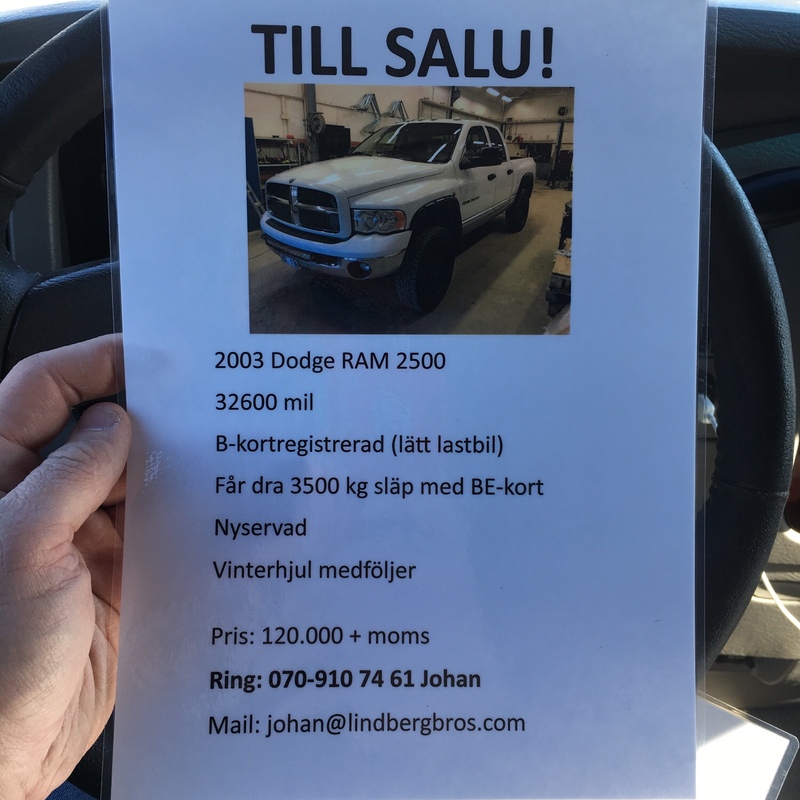 Please come by the Sundsvall Raceway / SHRA Sundsvalls showcase with number B02:100 for a chat about Sjödin Motorsport / ÅBM Racing and Top Doorslammer! 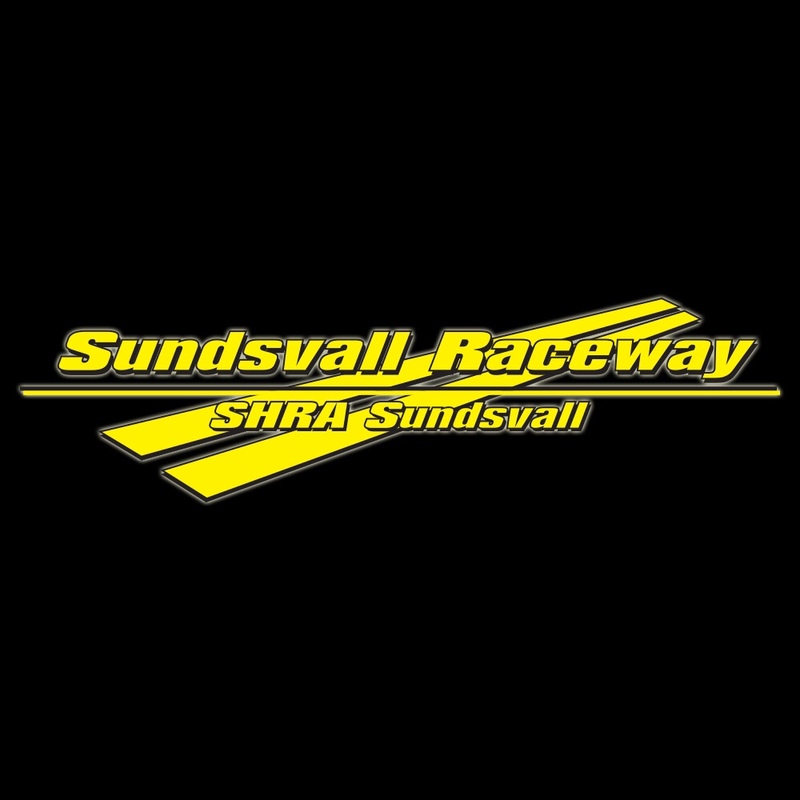 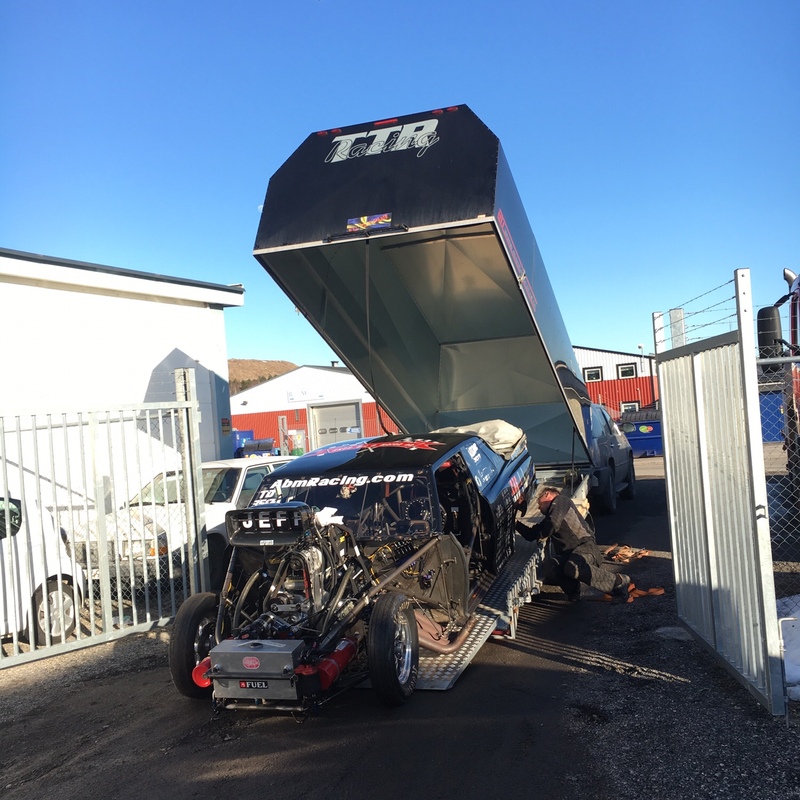 A huge thanks to Sofi Stam, Tommy Ledberg, TTR Jompa, Johan Lindberg and Sundsvall Raceway / SHRA Sundsvall for making this happen! 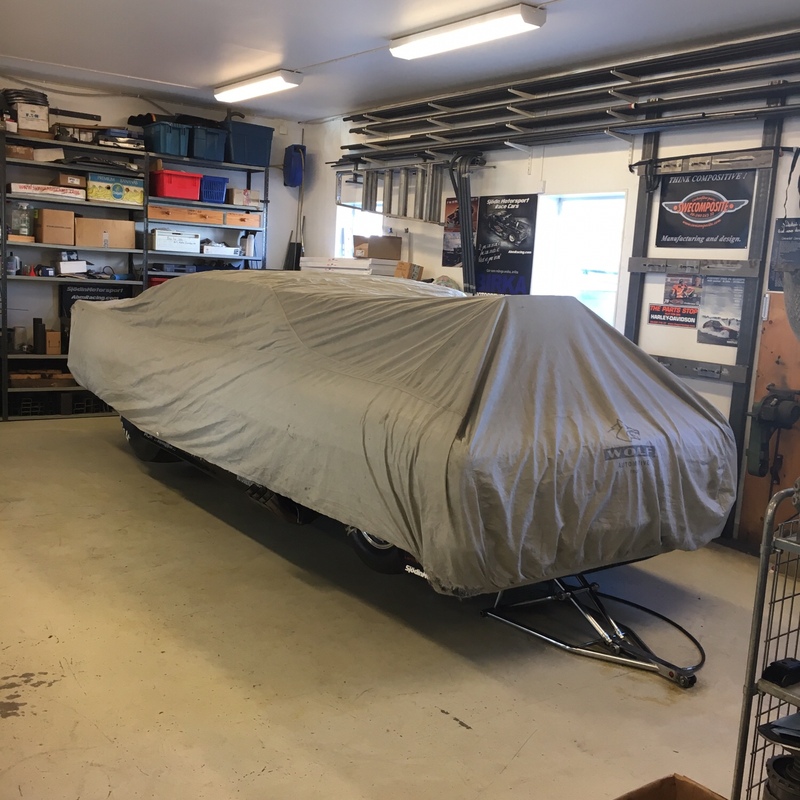 See you this weekend at Elmia Custom Motor Show!